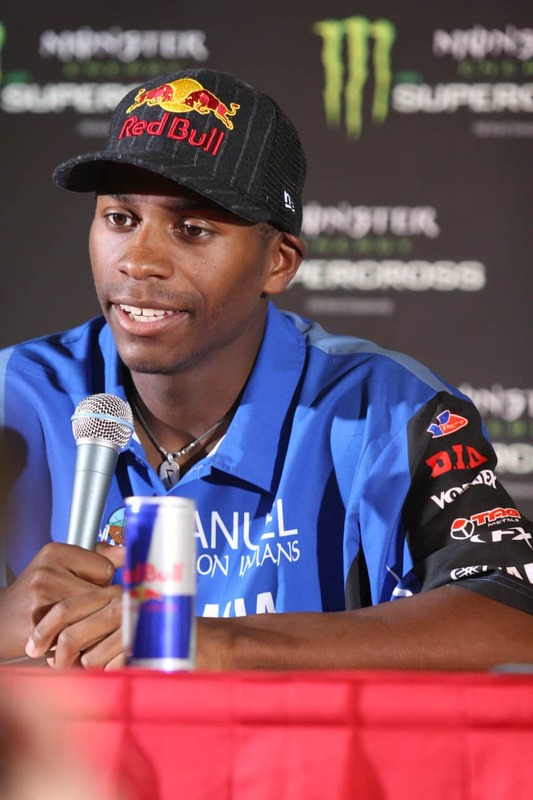 JAMES STEWART COMES OUT OF HIDING | WILL HE RACE OR RETIRE? James Stewart comes out of hiding and says he has an announcement to make. Will Stewart finally tell the world that he is going to hang up his boots or will James line up once again with the best in the world? James “Bubba” Stewart breaks his silence on his Instagram account. Hinting that we will either race again or officially retire from professional racing. He says he will make an announcement on March 29, 2019. Here is the comment James made via his account.